Why The Majority of Egyptian Entrepreneurs Fail? 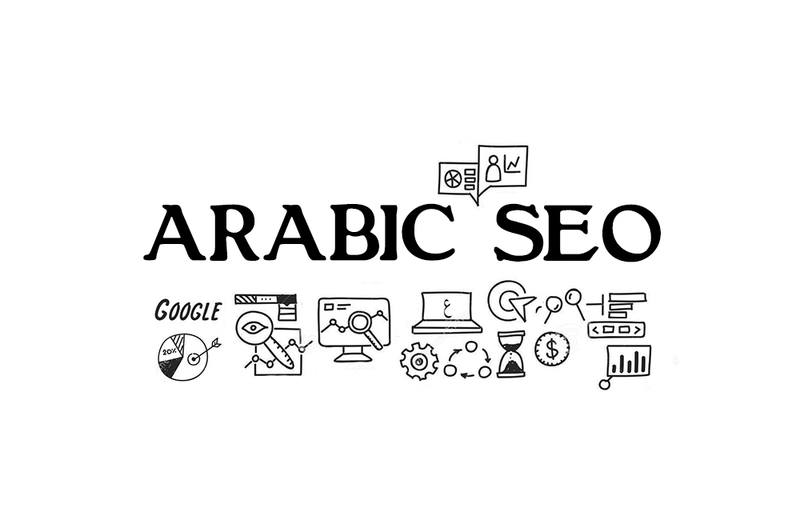 Digital Marketing in the Middle East: Where is the Gap? 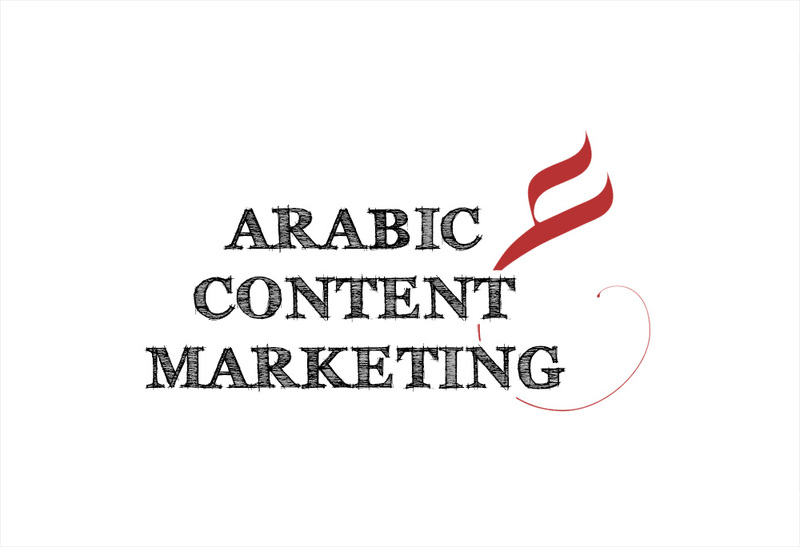 Yasser Ahmad 17th March 2015 Blog, Content Strategy, Digital Marketing Middle East No Comments on Digital Marketing in the Middle East: Where is the Gap?